A simple, quick and cost effective system for wrap around applications. Available in five sizes to support loads of 10, 50, 120, 230 and 500 kg. 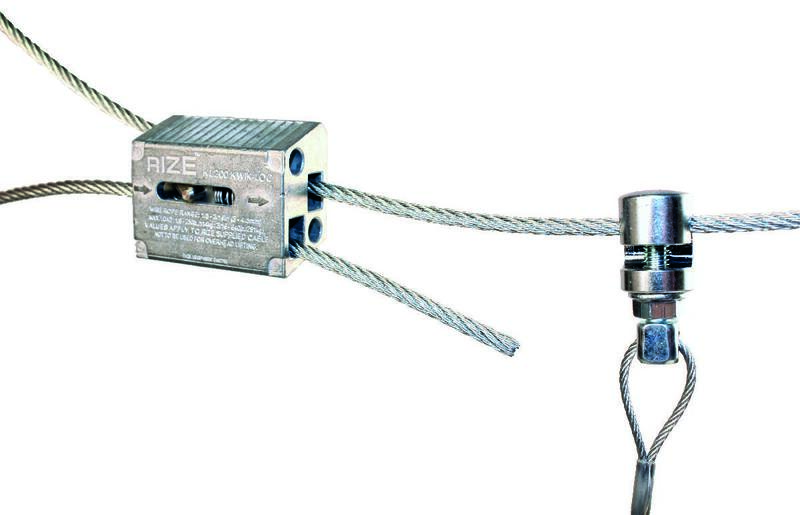 A simple but effective tool for the tensioning of the zip-clip system, effectively removes sag from horizontal support wires. 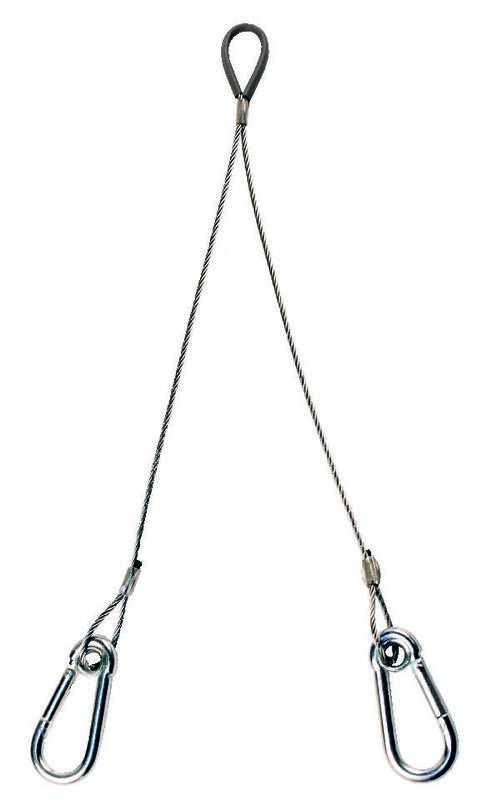 Designed for use in conjunction with the zip-clip system, creating a complete catenary system. Available in lengths from 1 to 10 metres for supporting loads up to 35 kg. 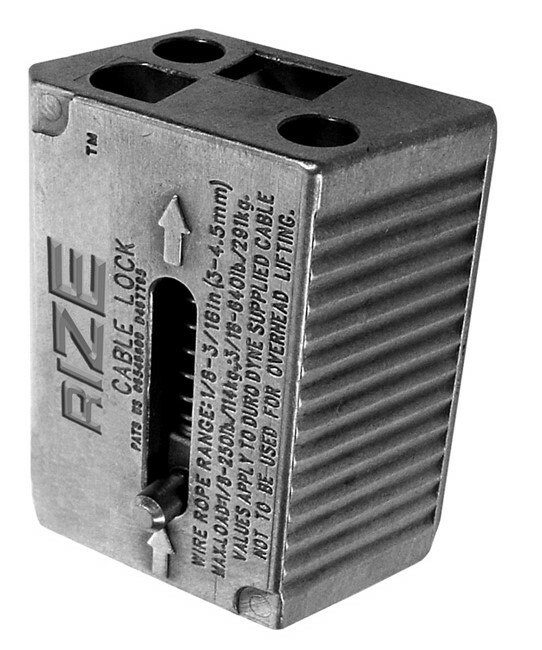 Comprising a zip-clip and a wire of pre-determined length from 1 metres, terminating in a CLA1 anchor. 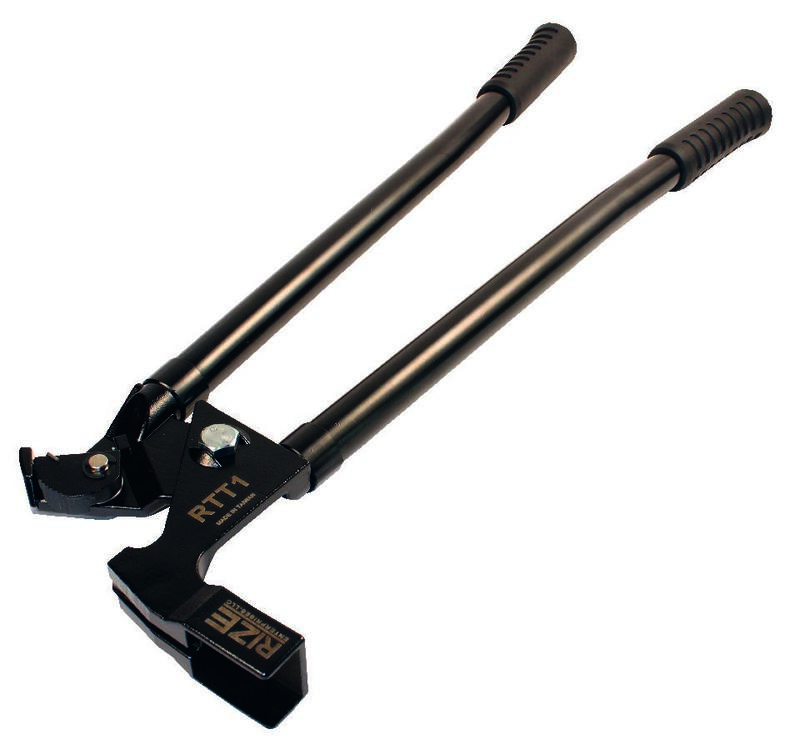 Available to support loads of 10, 50 and 90 kg. 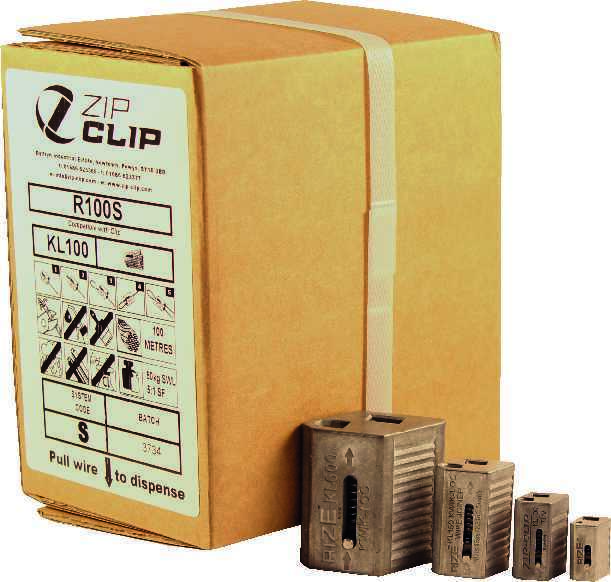 Zip-Clip offer a solution for almost all applications.